Today stag parties are becoming more about exciting activities and adventures and less about just getting his mates together for a few drinks at the local. There is a lot on offer, from paintballing to abseiling but the trick is to find stag party activities that the whole group will enjoy and hopefully will remember for years to come. 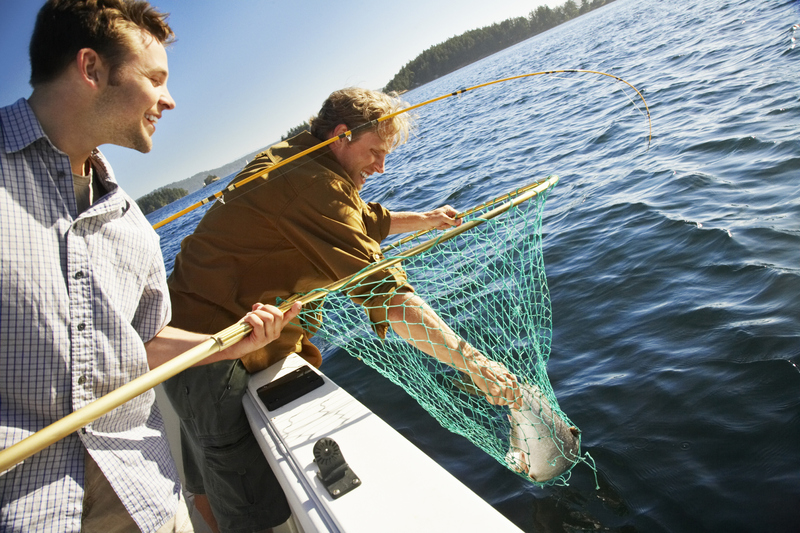 There’s no better way for a group of lads to bond than spending the day fishing from your own private fishing boat? You’ll have to get a fishing license, but everything else can be booked as a package including rods, food, drink and a crew. Unwind in the open air and enjoy a few beers and good food, while you try to catch something for a barbeque later. Play action heroes and get competitive with a few rounds of paintball. For guys that don’t want the mess and bruises of paintball, laser skirmish which uses long range, high precision laser guns is a great alternative. Enjoying a cocktail demonstration from a professional bartender, and then having a try at mixing your own, can be a great start to your stag Party. Discovering the tricks of the trade, and finding out the best way to mix a mojito, will set a great mood for the rest of the party and is ideal for less outdoorsy grooms. This is ideal if the party is a surprise for the groom, and he can be picked up in style with the driver rolling out the red carpet right to the limousine door. Whatever city your stag party takes place in, a luxury city tour in a stretch limo with champagne and canapés is the ideal way to get to your evening destination. For petrol heads hungry for the smell of burning rubber, a driving experience at a race track is a great idea. Look for something affordable so everyone can have a go, or just look for a day when there’s a race event on and go along to that. 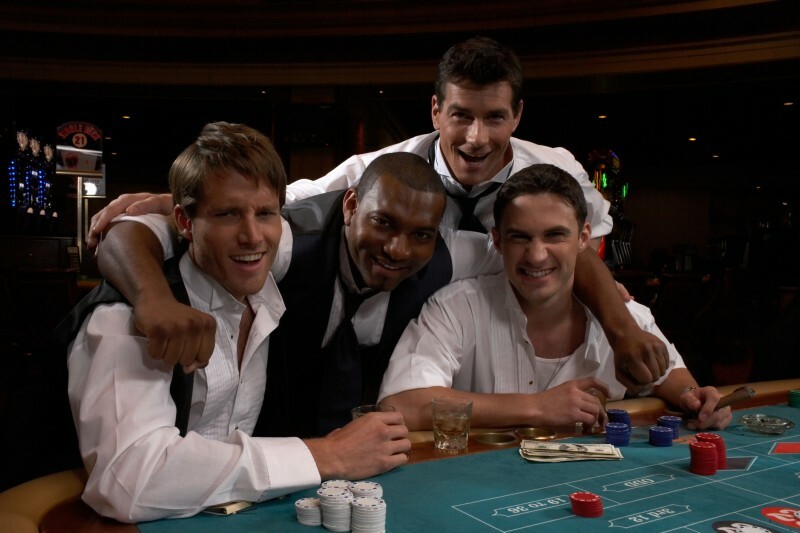 Make your stag party a mini poker tournament by hiring a professional dealer and table. Once you’ve been through the rules and a few practise hands, tournaments generally last about three hours. Avoid playing for large sums of cash though, an impoverished groom might not be in the mood to enjoy the rest of the party. Whether you choose a natural rock face or a purpose built climbing wall, climbing and abseiling are a fantastic choice for your tag party. This type of stag party is perfect for the active and adventurous types who would just find it too boring to go to the local pub and have a couple of beers. Whatever you decide to do for your stag Party, make sure all the guests are aware of the plan so that they can dress appropriately or make the necessary arrangements. Always use a reliable agency, and check their safety credentials, especially if you are taking part in potentially dangerous activities. Book well ahead, and call a couple of days in advance to check arrangements. Above all, relax and have fun.